In the past several years (and especially the last 2) a whole industry has sprung up around the business of blogging. There are so many different sites offering services to bloggers that it can be hard to wade through them all! Most sites want a monthly fee for photo editing, graphics, promotion tools, etc. Signing up for these sites can be expensive, especially if you’re new to blogging and you don’t want to invest money right off the bat. 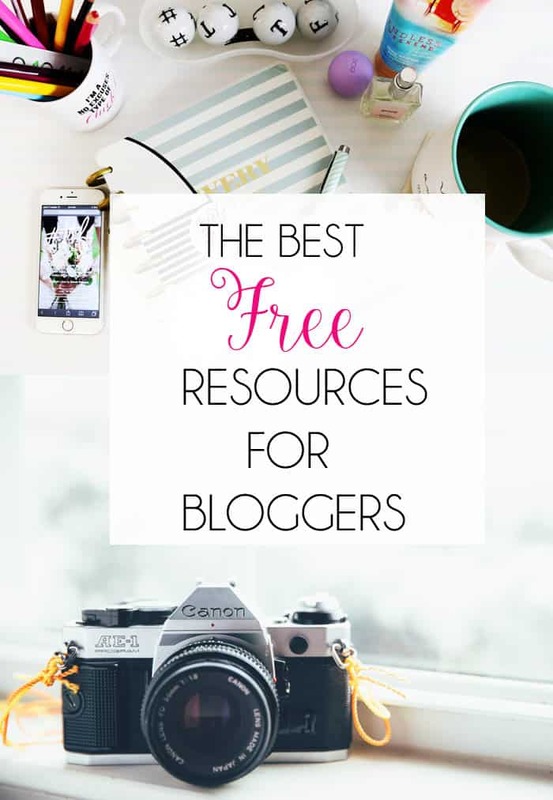 Below is a roundup of the best free online resources for bloggers. These sites will not only make your blog look more professional without costing you a cent, they’ll save you time by streamlining my blog tasks. PicMonkey (Pictures) PicMonkey is the perfect alternative if you don’t want to spend the money on Photoshop. 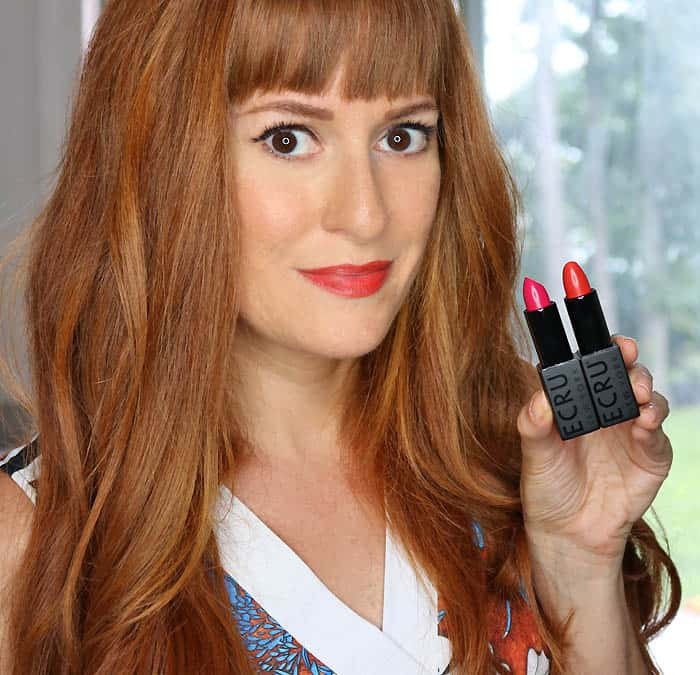 It’s easy to use and there are endless photo editing options! You can also use it to design logos and collages. DaFont (Fonts) A gigantic collection of free, downloadable fonts. Google Analytics (Stats) The industry stand when it comes to traffic reporting. It offers get insight into where your traffic is coming from, who’s your demographic and how long they’re spending on your site. Plus, almost all advertisers and sponsors you work with are going to ask to see your GA stats. Hootsuite (Twitter) Did you know that is recommended for a business/blogger to post between 10-15 times per day on Twitter? I don’t know about you guys but I’m lucky if I remember to tweet once a day! Hootsuite allows you to write and schedule your tweets in advance. I just signed up and I think it’s going to be a big help! BoardBooster (Pinterest) Pinterest can be a huge traffic generator for your blog if you use it correctly. Joining group boards is essential to getting your pins noticed. It can be difficult to find group boards while searching around Pinterest, but BoardBooster solves this problem! They have a huge database of group boards. After you find the board you’d like to join, message the board’s founder as ask to be a member. Canva (Graphics) A big help in the graphic design department! Canva has tons of attractive templates for social media posts, blog graphics and business cards. You can even use Canva to make infographics. Very easy to use! Pexels (Photos) Totally for free stock images that aren’t cheesy. They have a wide selection of beautiful photos in many different categories. I hope you guys found this list useful! If you have any free sites to add, just mention them in the comments below. Happy blogging! It's my New Year's resolution to get my blog off the ground. I just bookmarked this. Thanks!